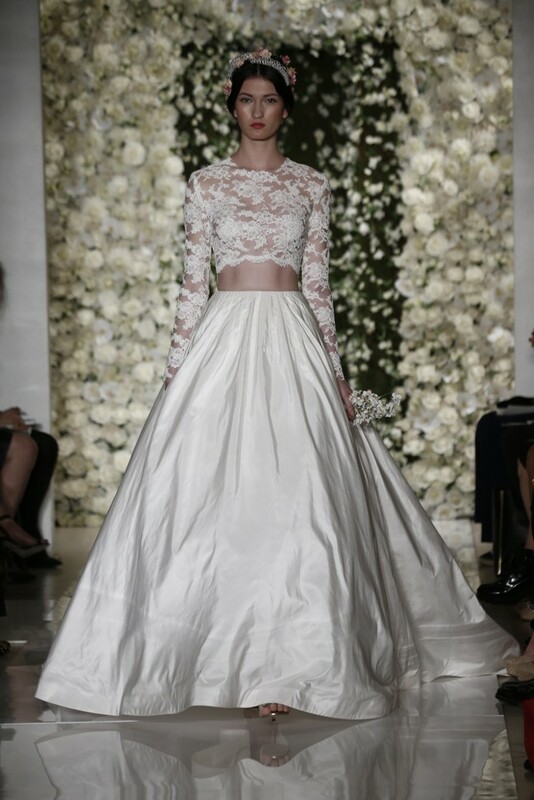 Since the nuptials of Amal Alamuddin and George Clooney, the classic trend is making a come back. 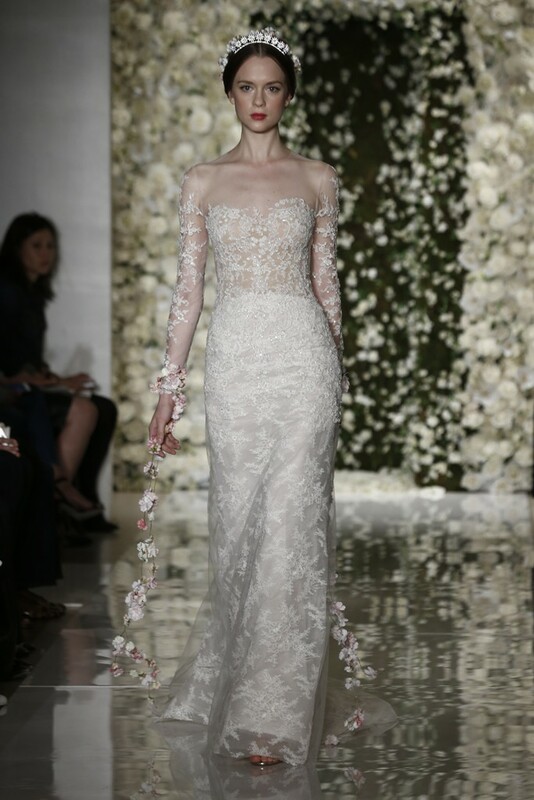 Mrs. Clooney set the trend with the gorgeous Osca de La Renta lace gown. 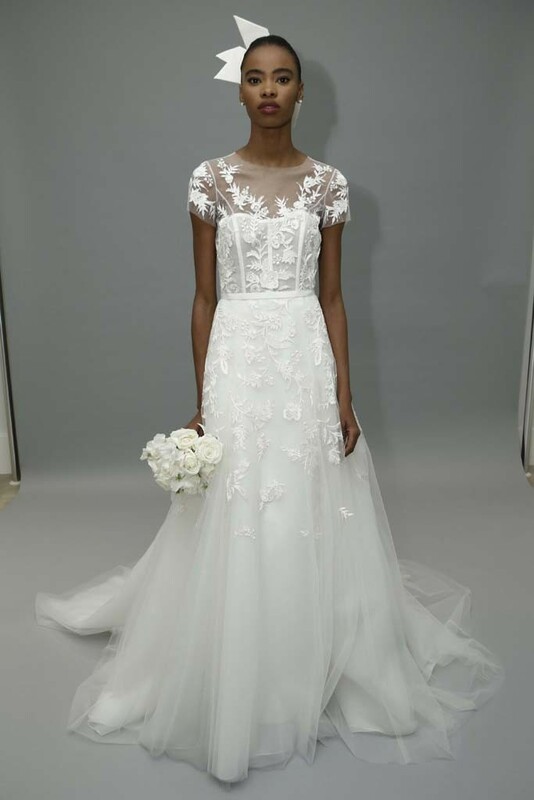 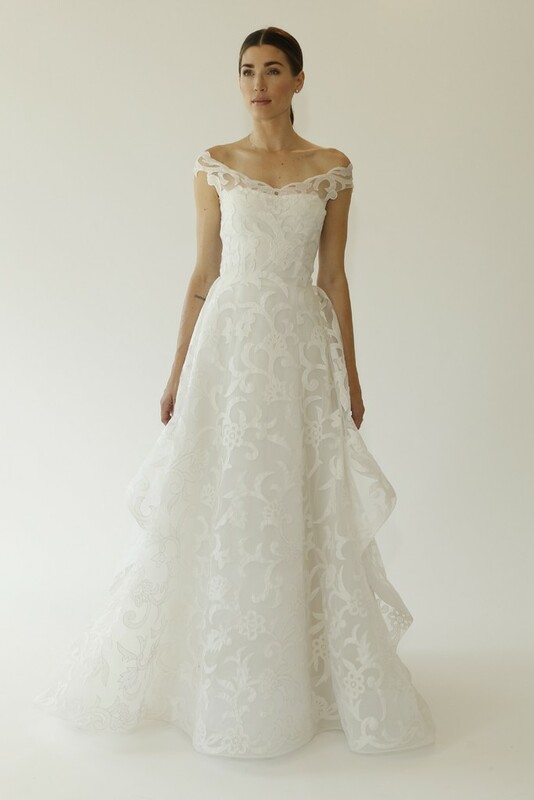 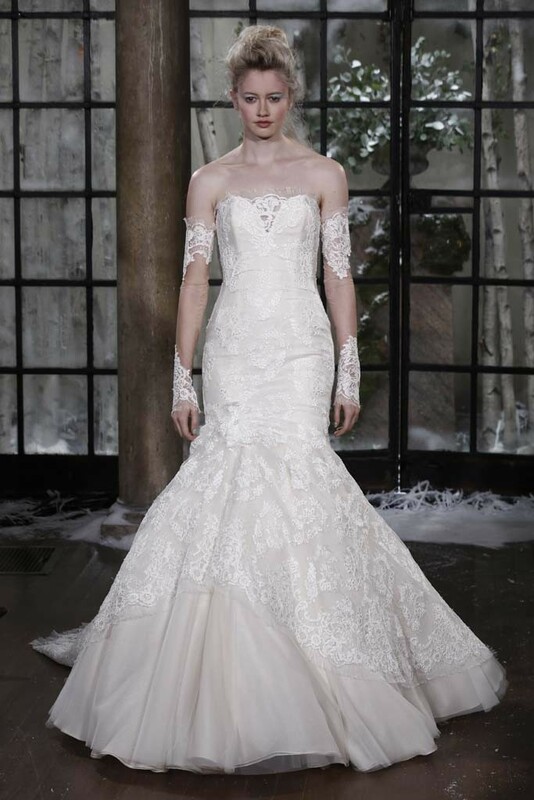 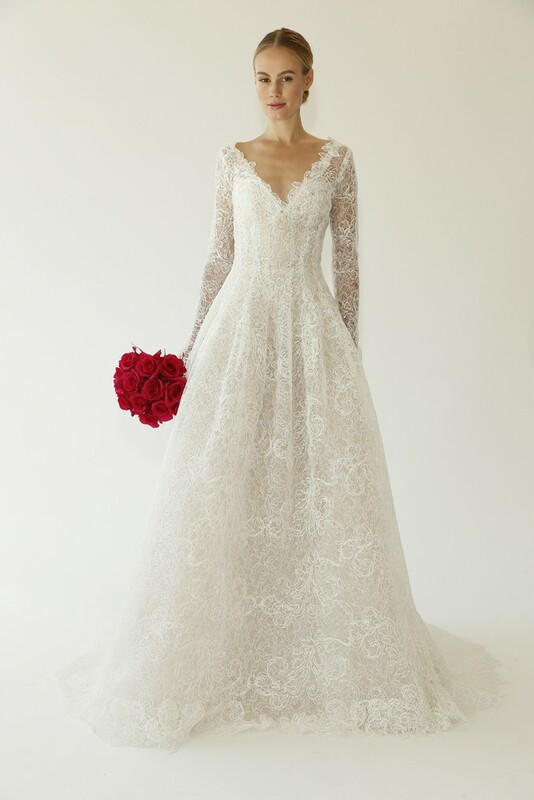 This bridal market, many designers followed suit with princess ball gowns, intricate lace details and sleeves. 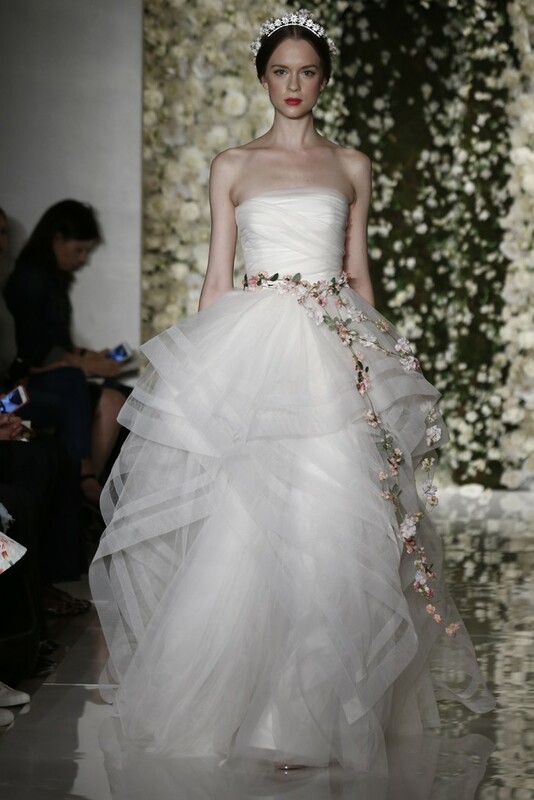 Future brides, make your dreams come true with the ethereal styles and know you can be a princess on your special day. 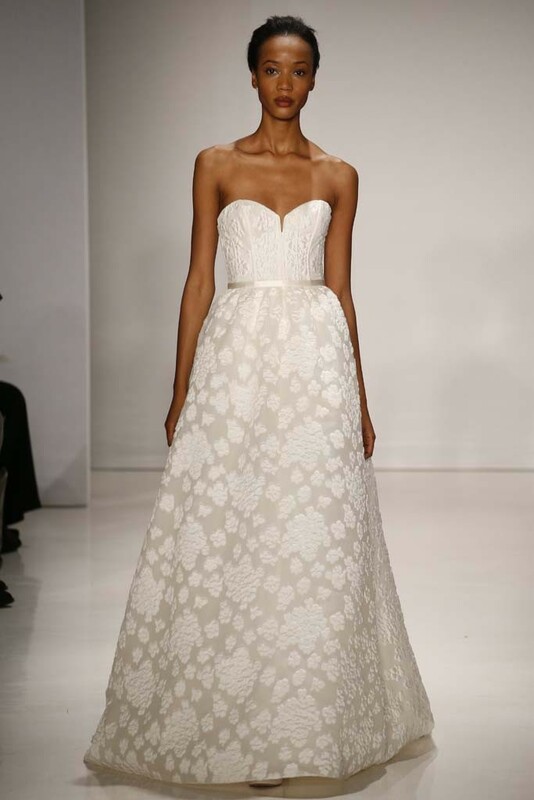 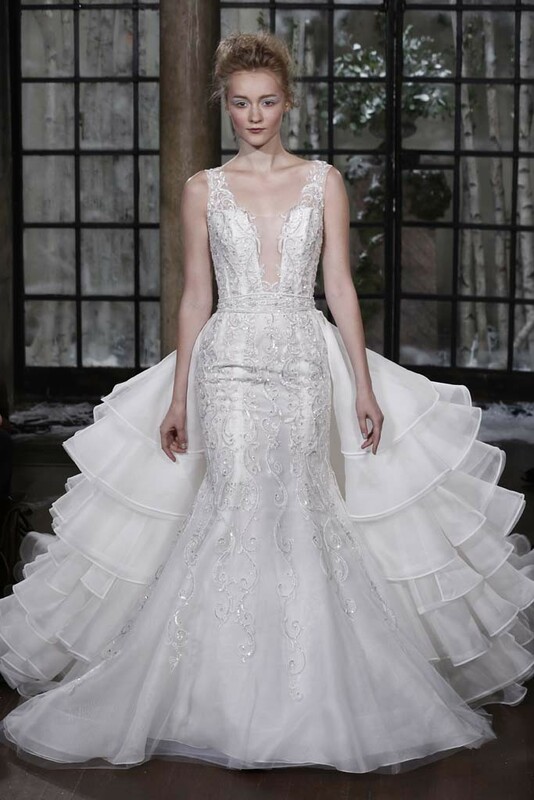 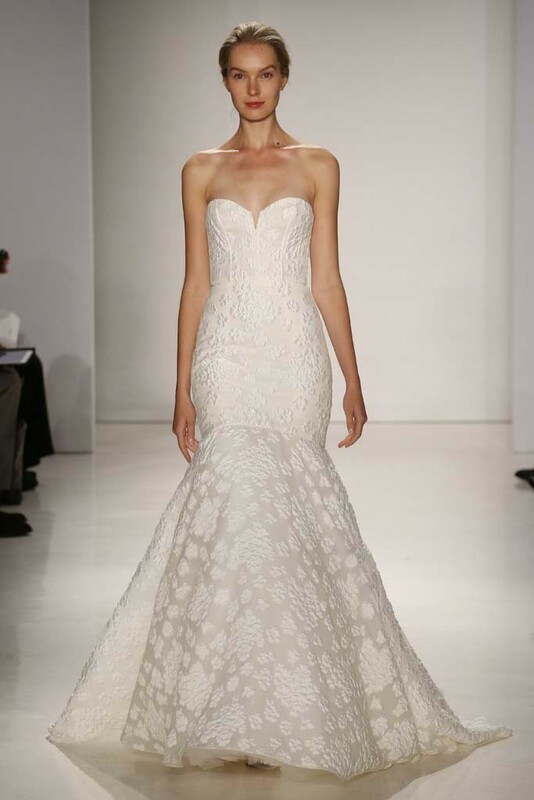 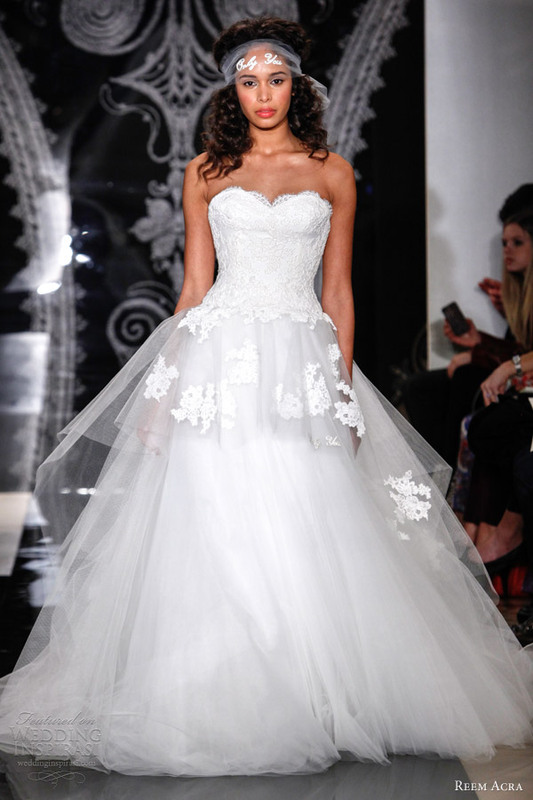 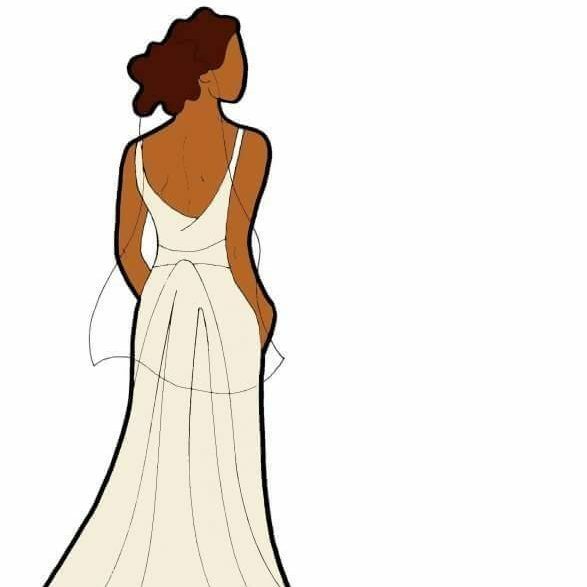 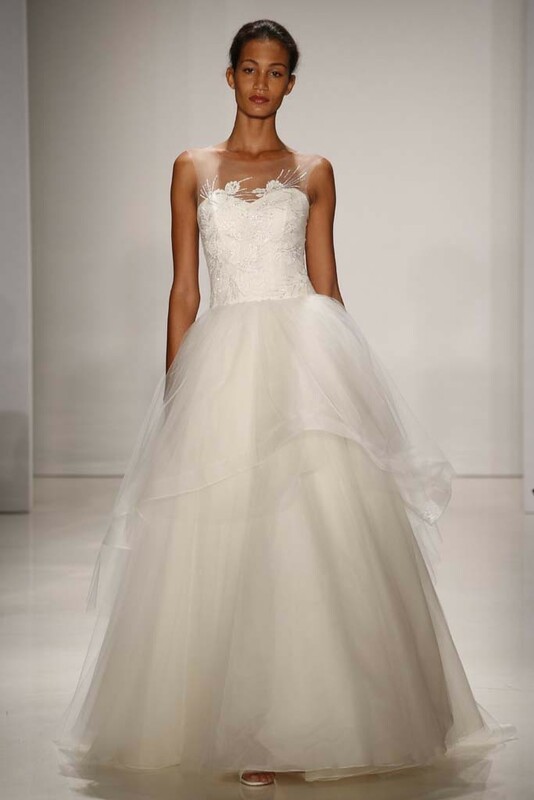 Let us see some of the trends that graced the runway during bridal market.